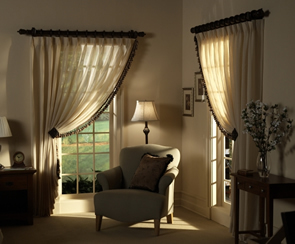 Discount Custom Draperies & More! in the Dallas/Fort Worth Metroplex. 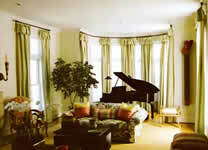 Buy custom drapes in Dallas, Texas direct and save. Discount wholesale custom designer draperies in Dallas, Allen, Plano, Frisco, McKinney, Garland, Richardson, Mesquite, Carrollton, Lewisville, Fort Worth, Arlington, Grapevine, Keller, Prosper, Southlake, Sherman, Tyler, Texas, and the entire DFW Metroplex. Call 972-612-0892 to schedule your free in-home measurement and quote appointment.